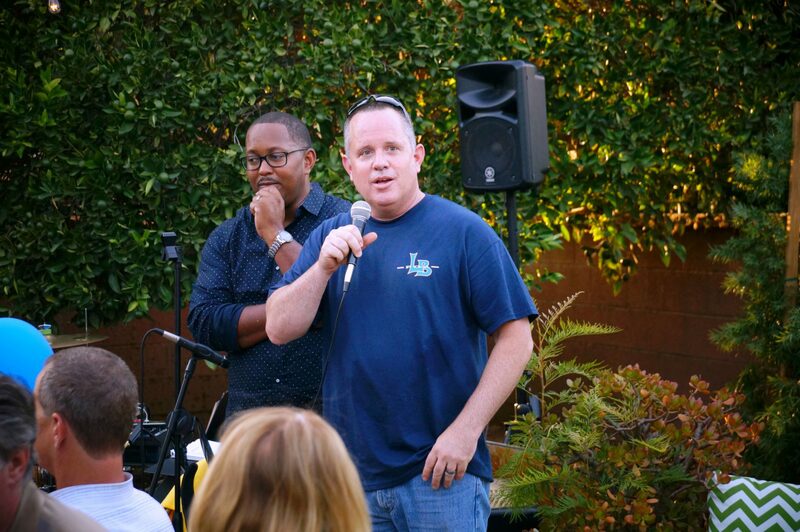 Over 70 people joined us for our End of the Summer BBQ at the home of Long Beach City Councilman Rex Richardson (LLBI ’10). 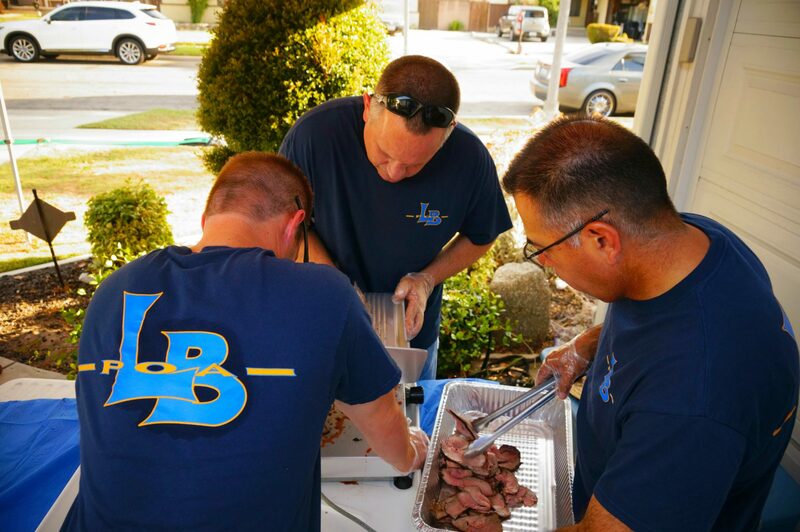 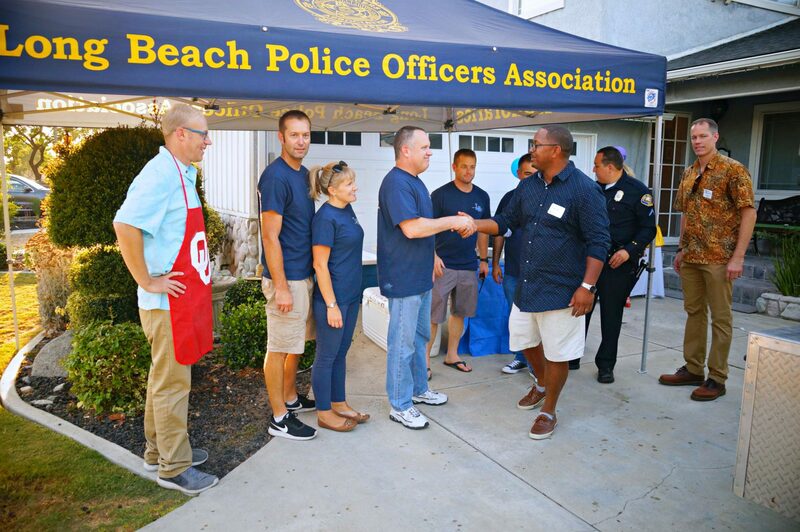 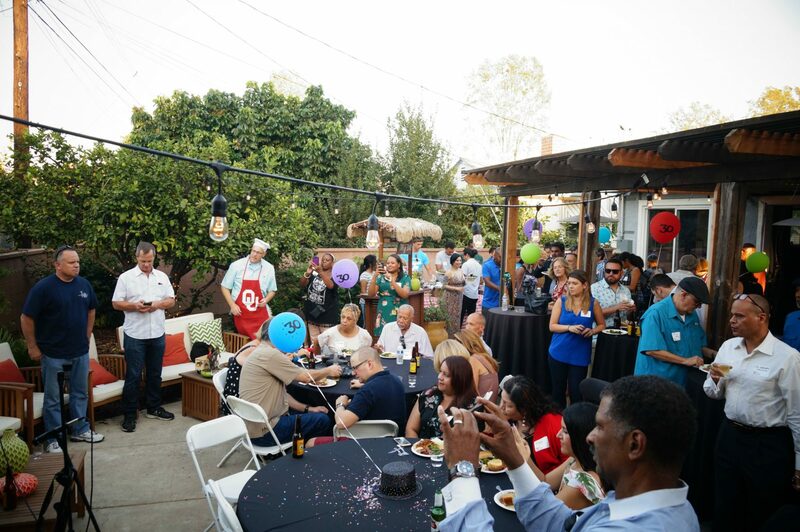 The Santa Maria style BBQ was prepared by some of members of the Long Beach Police Officers Association (LBPOA) and YLLB and adult alumni volunteered to make it a great casual event on the Friday evening. 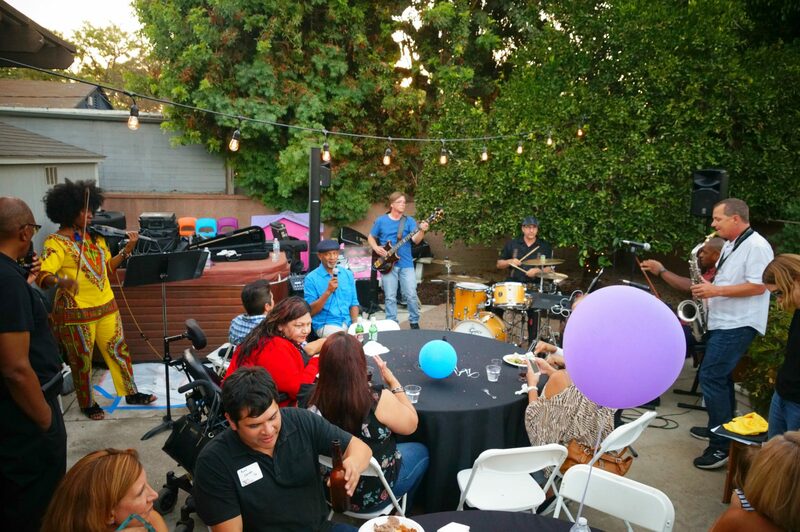 Music was provided by a jazz band led by Byron Bolton (LLBI ’13) and Larry Ginn (LLBI ’04). 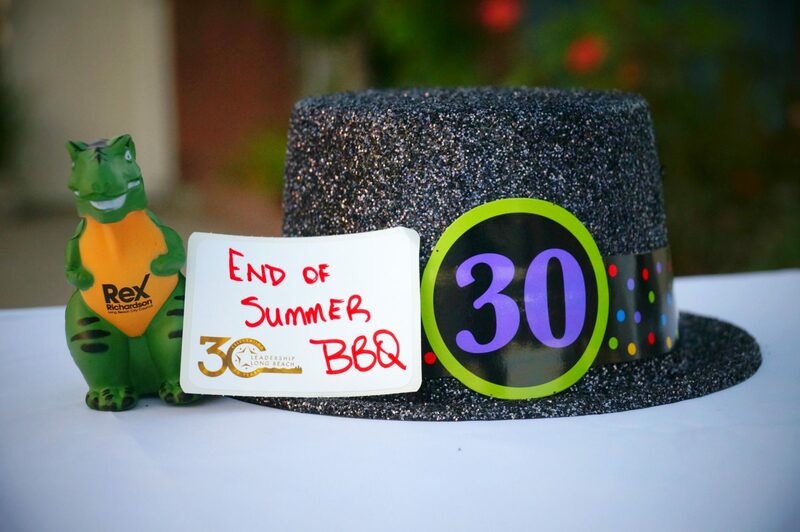 Thanks to all who attended and supported this LLB 30th Anniversary event.